Master Douglas has a unique view on the nature of our reality. Often he invites us to relax, let go and just allow. 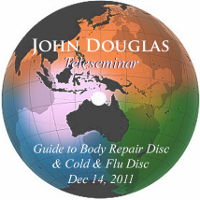 The perfect place to do this is in your own home listening to John make clear just how Psychological Repair and Subconscious Repair activate a process to help facilitate the changes we are seeking. 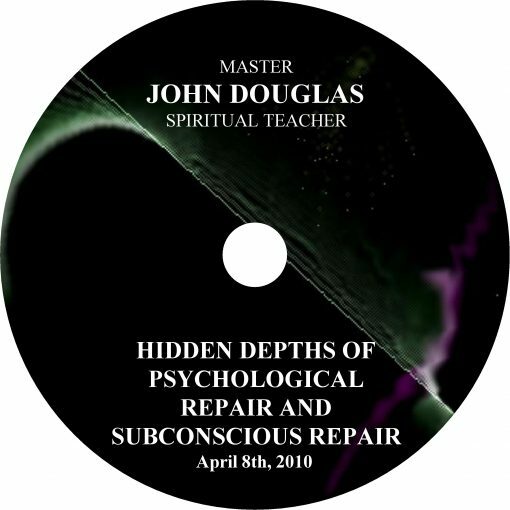 Discover how Psychological Repair provides help and guidance for any challenge, test or trial you may be experiencing in your life. 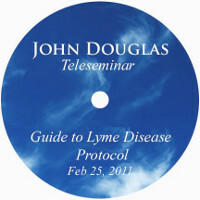 The Masters will tune you to receive answers to your questions and you will be eventually guided to just know. Playing Psychological Repair quietly in the background gives you positive input to lift your inner thoughts and well-being. 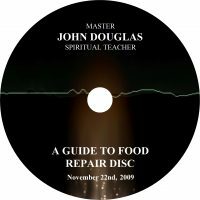 John will put in plain words how Subconscious Repair invites the Master Angels to remove limiting negative “instruction” or beliefs from your subconscious mind. Many of us are carrying thousands of limiting beliefs on varying levels. He will specify how this highly structured tool accelerates your evolution and worthiness for greatness in this life path. Gain knowledge of how to transform your actions, reactions, and habits to greater reflect the Divine Nature within all of us.